Anyone else feeling a bit blah? Blah as in will this grey weather ever end? February, for me, is a non-month. Yes, yes, there’s Valentine Day but if you read my J’taime post you will know that it’s not that big of a deal in our house. *ahem* So what else does February offer? January brings the excitement of a fresh start and I always seem to want to overhaul the house at this time of year. I think it’s the starkness of the Christmas decs coming down and the lust for newness that sees me trawling interior books and dreaming of painting and styling everything in sight. March is the start of spring and there’s a feeling of hope in the air… and a rush of life. Don’t you think? The time of year where you might just be able to get away with bare feet in ballet pumps, a coffee sitting outside, snuggled up with your beau and of course the ever so freeing lightness of the Spring sun. But February… I’m at a loss. Also, this February dullness has been exacerbated by my overall appearance. Due to the aforementioned house obsession of the previous weeks, and the small matter of starting my own business, I seem to have neglected myself and I got quite the shock when I looked, really looked, in the mirror last week! This panic has now been heightened by the fact that in 8 months time I will be by my best girls side as she walks down the aisle and I certainly can’t let her down by sporting grey skin and grey hair! 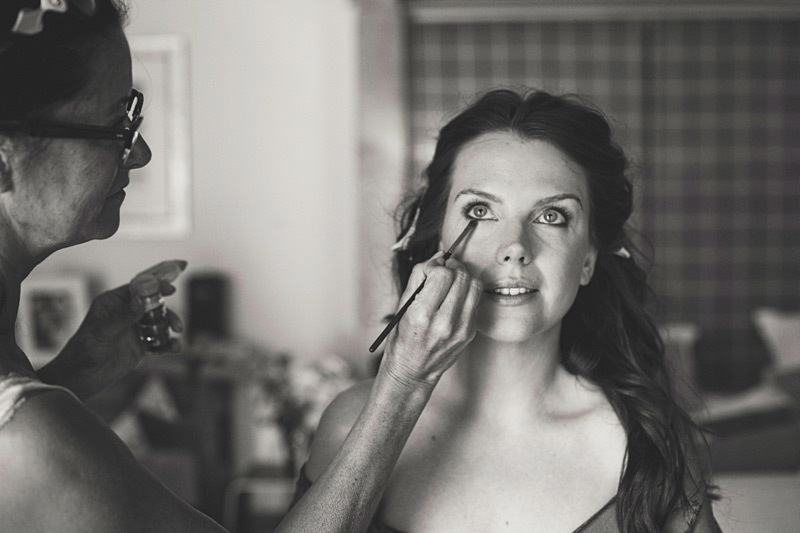 This time last year I was in a frenzy of beauty routines, facials, hair cuts and nail treatments – all in the hope that I would look and feel my best on my own Wedding Day. I’m a girly girl and pretty sharp when it comes to all things beauty, so I of course loved every minute of pampering. With this in mind, I thought over the next few weeks I’d share some of the tips I learnt along my own beauty journey – relaxing rituals, skincare savvy tips and of course my hottest products. I’m doing this in the hope of helping any brides-to-be thinking about their own Wedding Day beauty regimes and for those of us feeling slightly sluggish with the February blues. So yes, it’s time to get serious and overhaul myself… That’s what February is for.